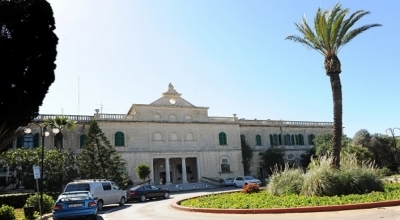 As Writer in Residence at the Faculty of Arts, University of Malta, acclaimed British author Jim Crace aims to help Maltese writers to establish themselves on the international scene. 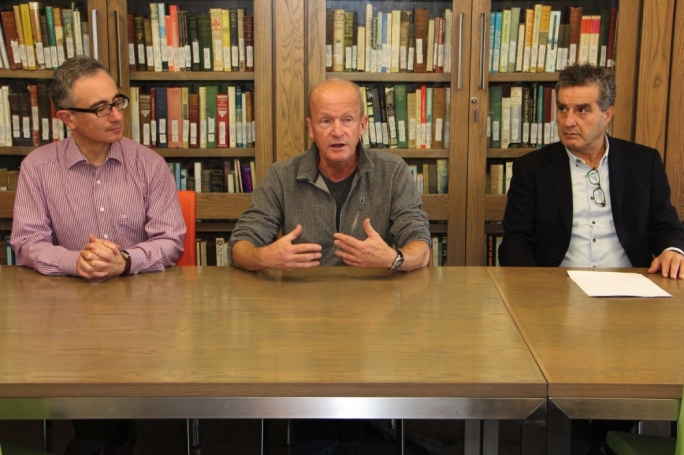 “Harvest was my last book, but it wasn’t my final book – British journalists never listen,” acclaimed author and University of Malta Writer in Residence Jim Crace said, adding that he might set his next book in Malta – or a version of it. He was speaking at a press conference at the Faculty of Arts at the University of Malta today, which launched its Creative Writing Programme and announced Crace as its first Writer in Residence. Crace's 12th novel Harvest – which was shortlisted for the prestigious Man Booker Prize in 2013 – was set to be his last. But the writer today said that the very moment he announced his retirement, “I started getting new ideas”. “The fact is that I just needed a break. I thought I wanted a divorce from writing, but it turns out it wasn’t so,” Crace said. 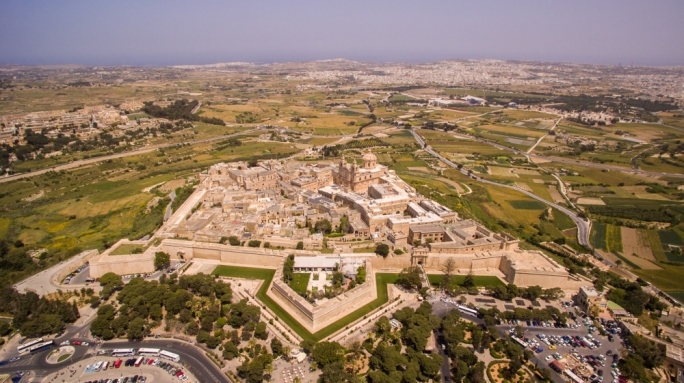 The writer, who visited Malta for a British Council event two years ago, doesn’t exclude the possibility of setting a future novel in Malta – or a fictionalised version of it. Crace’s visit in Malta falls between 10 November and 19 December. The Programme is meant to act as a forum to promote excellence in Creative Writing across its different expressions, in an initiative whose set up and longer-term development Jim Crace will be advising on during his residency. “This isn’t an entirely selfless visit. There are elements of Malta that really inspire me – its particular coastlines – and the fact that it’s a small community. It’s small, but it’s still got everything: politics, scandal, drinking, adultery… Malta is the world in microcosm, and that’s exactly what my books represent,” Crace said, in what was perhaps a particular reference to Harvest, which is set in a tight-knit medieval village in Britain whose way of life is undermined by the arrival of new technology. Apart from readings and workshops with University of Malta students, Crace will also be working closely with local writers in the coming six weeks, in the hope of not only helping them hone their technical craft, but also giving them advice on branching out into the international scene. 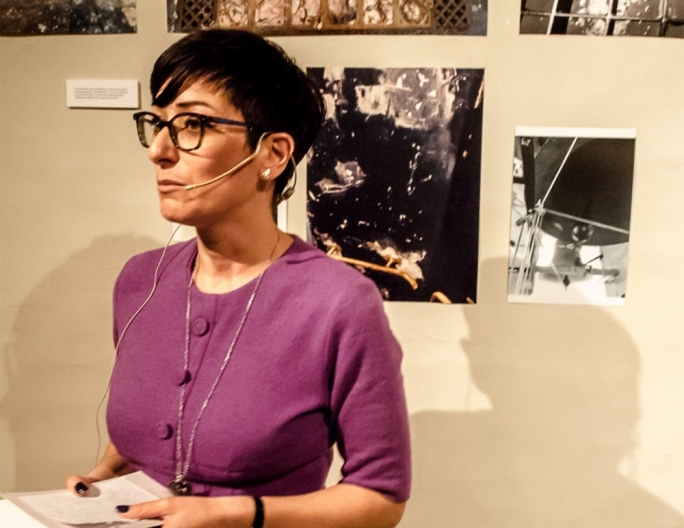 “Having previously worked as a features writer for at a newspaper since my late 20s, I’ve been writing for a living for all of my professional life, and though I don’t want to be too prescriptive in my approach, I hope to help Maltese writers in any way that I can,” Crace said, claiming that while writing is a solitary activity, “it’s not something that’s entirely definitive”. 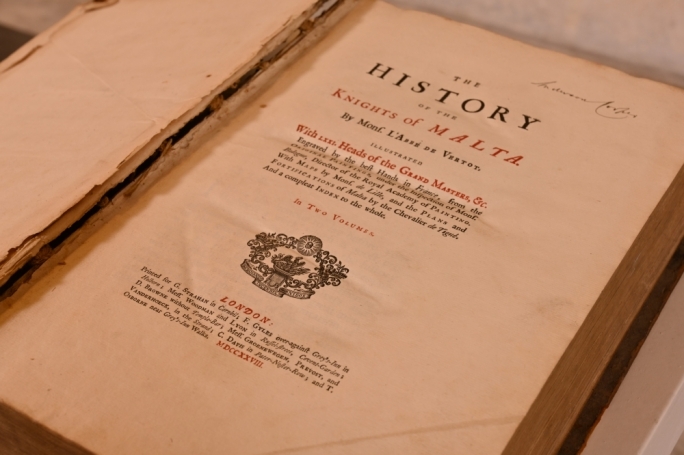 Crace said that the Maltese linguistic environment was of particular interest to him, while lamenting the fact that a language like Maltese is under threat. 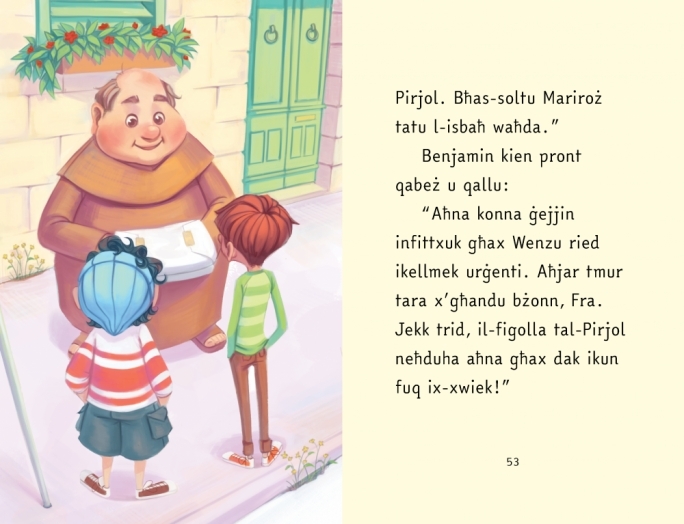 Crace added that he’s aware that Maltese-language writers face challenges when it comes to securing translations of their work and making it available to a wider audience, and hopes that his stay will help them to move forward in this regard. “There’s no reason why a Maltese writer can’t be eligible for a Commonwealth literary award – even the Booker Prize. I would love to have played a part in that, even in some small way,” Crace said. Local writers and the general public, as well as students and staff within the Faculty of Arts and the University of Malta, will be able to attend readings and other events in which Jim Crace will be participating. Two of these are happening this week, and the third – a public reading – is an event that was announced today. On Friday, 14 November, 12:15, at the Arts Lecture Theatre, Conversation with Jim Crace on Creative Writing. The event will include a reading. This is open to all staff and students at the University of Malta. Also on Friday, 14 November, 8:30pm, Jim Crace will participate in ‘Abbozz’, at the National Book Fair at the Mediterranean Conference Centre. This is open to the general public, as is the Thursday, 4 December, Public Reading and Book Signing by Jim Crace 19:00 at the Aula Magna, Valletta Campus. News of other events will be released on an ongoing basis. Jim Crace is one of the most garlanded novelists writing in Britain today. He has won, among other awards, the James Tait Black Memorial Prize (twice), the Whitbread Award, the Guardian Fiction Prize and the National Book Critics’ Circle Award. He was also shortlisted for the Booker Prize for his most recent novel, Harvest (2013), for which he won the prestigious Windham-Campbell Prize for Fiction, awarded by Yale University, in 2014. Among his most celebrated novels are Continent (1986), The Gift of Stones (1988), Quarantine (1997), Being Dead (1999), The Pesthouse (2007) and Harvest (2013). Jim Crace has been Visiting Professor of Creative Writing at a number of higher education institutions in the UK and the US, among them the University of Iowa (well-known for its distinguished Creative Writing courses), the University of Central England and, currently, the University of Austin, Texas. His work has been regularly acclaimed by literary critics and by reviewers, but he is recognised also as ‘a writer’s writer’, commanding extensive respect from other authors who value the purity, precision and poetry of his writing. His work enjoys a loyal readership drawn to the particular quality of his fiction, where bleakness and redemption, landscape and character blend in memorable stories that live long in the imagination.